In honor of Throwback Thursday, we looked through galleries of archived Tribune photos for interesting pictures to share with RedEye readers. On that day, the high was 10.9 degrees and the low was negative 8 degrees, according to the Farmers' Almanac. 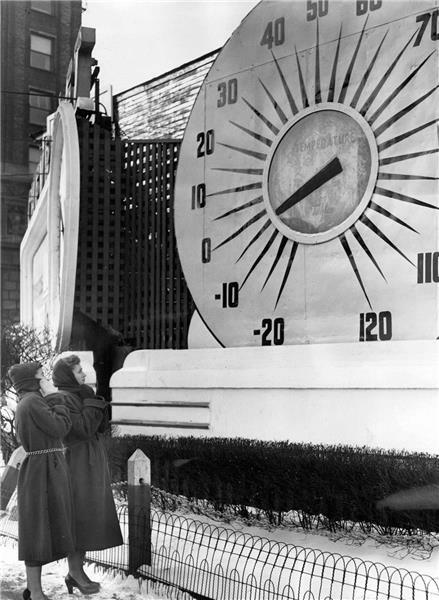 There were only two days in January 1951 that saw below zero temps.